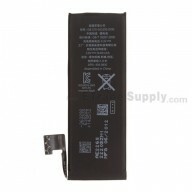 Compatible With: Only SM-G900A for AT&T,NOT Compatible with Other Variants. 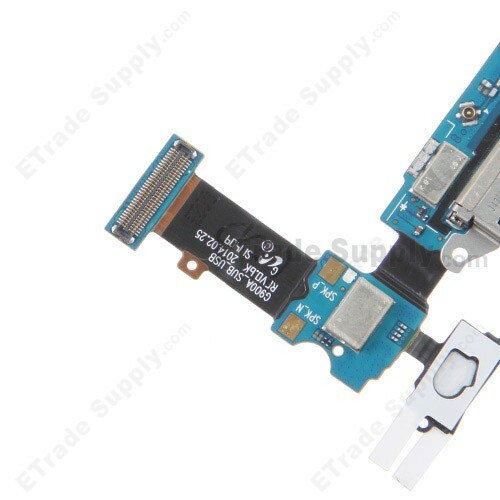 The Galaxy S5 charging port flex replacement is an integrated part including USB port, soft keys, home button spacer and microphone. 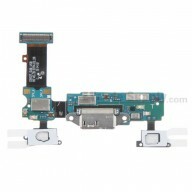 The number "G900A" printed on flex cable and the "A" printed on the board are for distinguishing the versions. 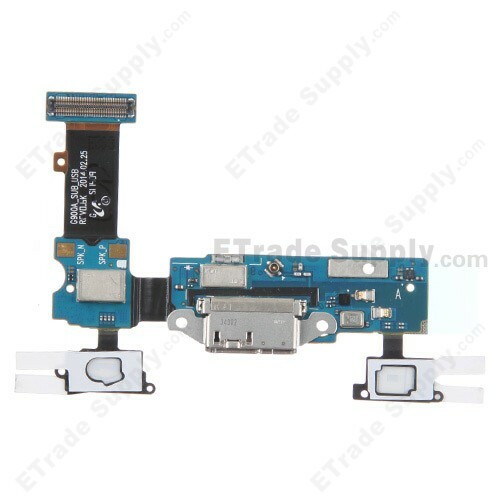 The AT&T galaxy s5 usb port flex ribbon has two antenna flex cables so that there exist two antenna flex cable connectors on this logic board. The two soft keys come with adhesive on both sides because they need to be fasten tightly between the LCD screen and frame. 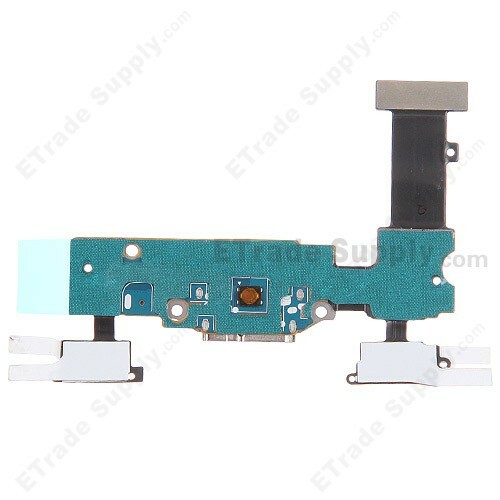 This Galaxy S5 USB charging port flex cable ribbon is compatible with SM-G900A for AT&T, NOT Compatible with Other Variants. Special tools and skills are required for replacing the Galaxy S5 usb charging port flex cable ribbon. My S5 can't be charged after 12 months I bought it, follow your YouTube videos to replace it, it's working now!